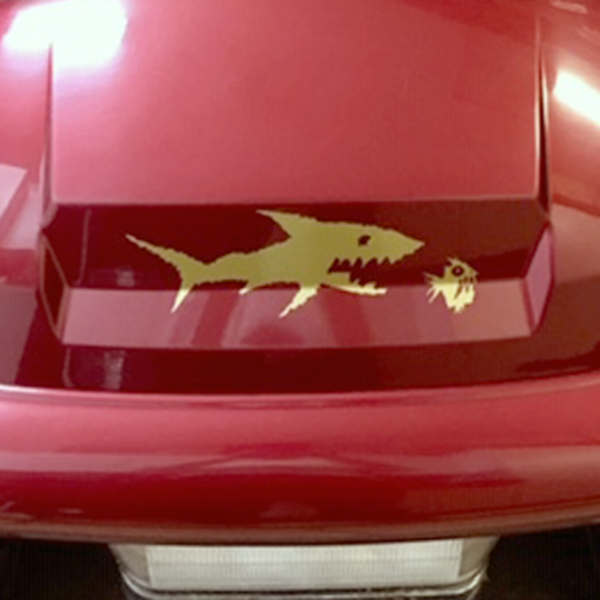 We are the leader in Golf Car Graphics, decals and wraps. 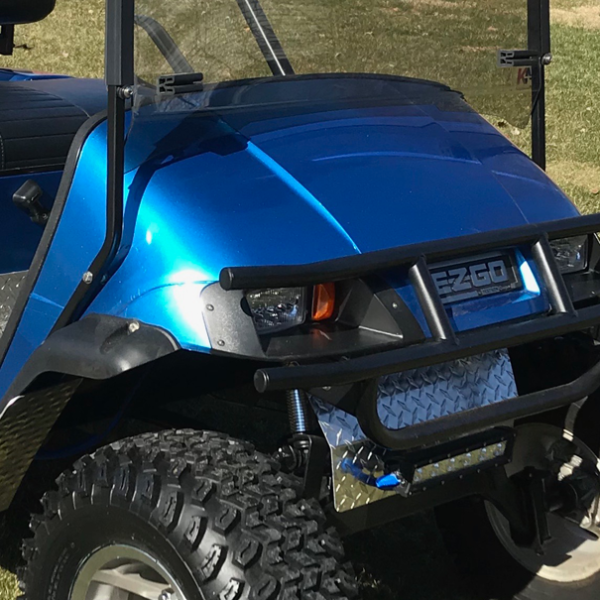 As a small family run business, we specialize in providing custom vinyl graphics for Golf Carts and Neighborhood Electric Vehicles (NEV). 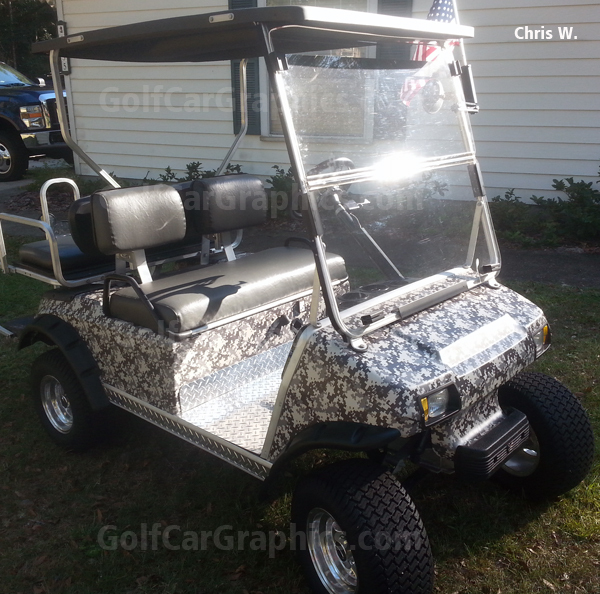 Our custom fitted golf cart graphics will enhance the appearance of any year golf car. 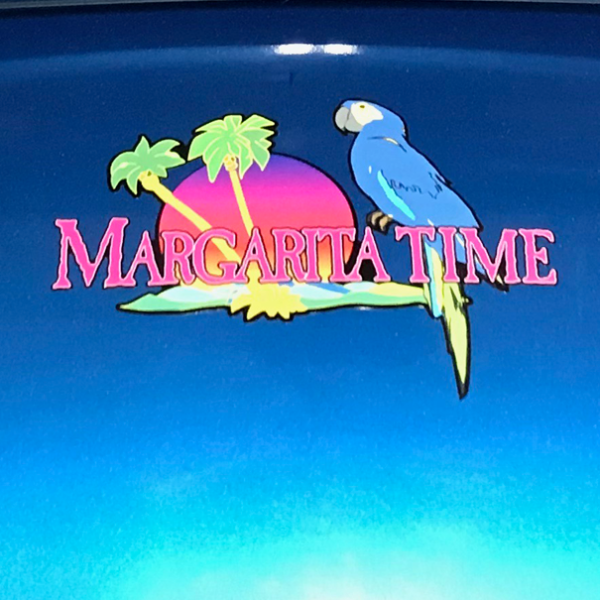 We offer 2 piece, 3 piece or 8 piece graphics kits in one color, two color or full color options along with a great selection of Fun designs. 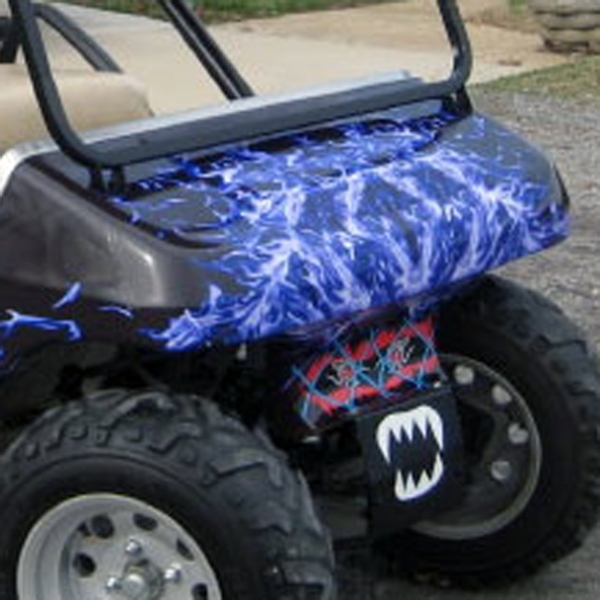 If you are looking for more, take a look at our Body Skinz section were you will see a huge variety of full body wraps for golf carts in all types of digital effects, unique patterns and solid colors. Not sure if you can wrap a golf car? See how easy it is here. 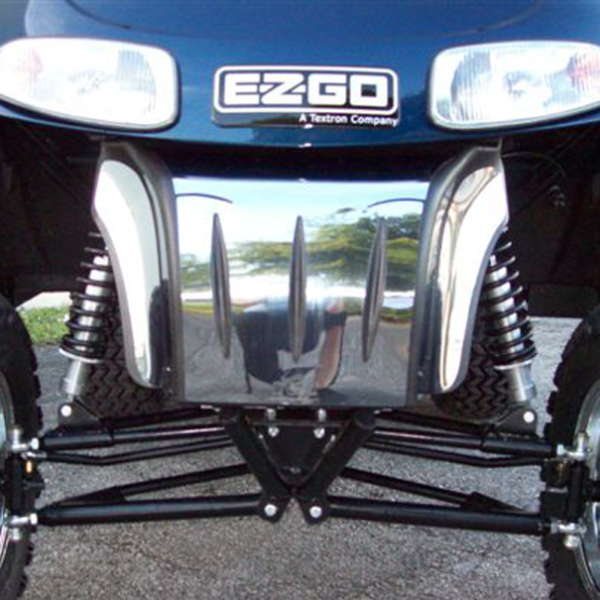 Take some time to look around on our website and we are sure you will find what you are looking for. Please feel free to contact us with any questions you have. Just going to get gas, or any time i stop the bike is a toll now. I have to take an extra ten minutes to explain why i did it, how i did it, and where i got the stuff to do it with. It’s such an eye catcher. i love it. 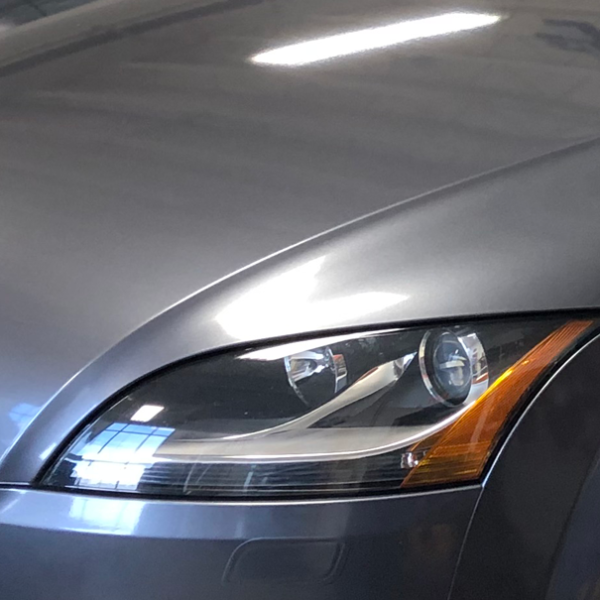 it looks great!